Do You Regularly Back Up Your Hard Drive? “Your digital life spins at 7,200 rotations a minute on your computer’s hard drive. A delicate reading arm, hovering a fraction of an inch above the surface of the drive’s spinning platters, dances across them at 60 miles an hour; one bump, and your files are toast. 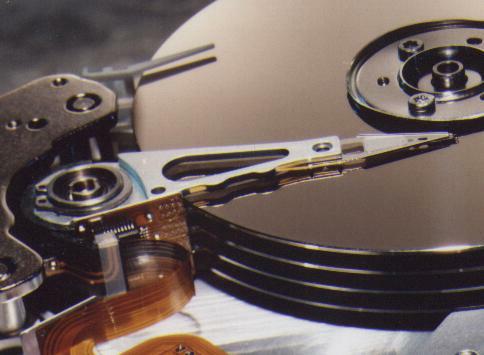 Your hard drive’s likelihood of mechanical failure is 100 percent; it’s just a matter of when. “And this is how society has chosen to preserve its future?